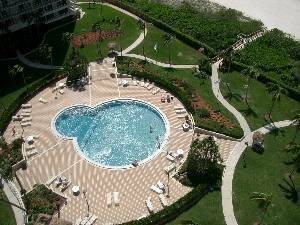 Gorgeous Condo - On the Beach! 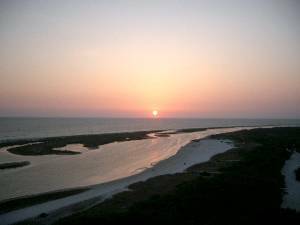 Enjoy magnificent gulf views and fantastic sunsets from this luxurious 16th floor beachfront condominium. 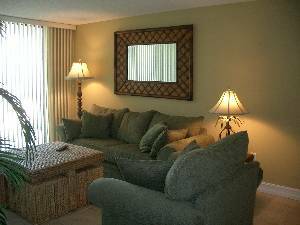 Newly renovated, 2 bedroom, 2 bath located in the exclusive gated community of South Seas Club. 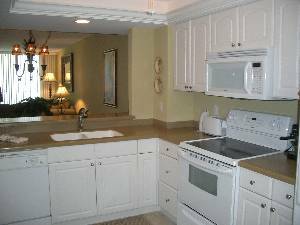 Amenities include 2 heated swimming pools, tennis courts, fitness rooms, boat and fishing docks. Tasteful decor, not your typical rental! Internet Access is with your laptop. Cable modem installed. 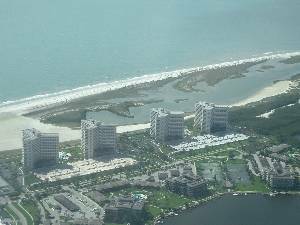 This is looking North over Tigertail Beach, looking South, beach widens as in towers picture. Recently renovated with all new appliances, countertops, cabinets and floors. Has a nice breakfast bar. 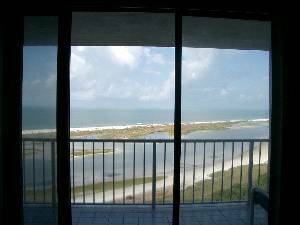 You will have sunset views year round from this unit! 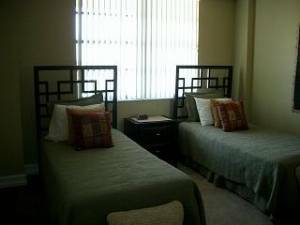 In addition, 6% sales and 4% tourist taxes, and $100 cleaning fee are required, Security Deposit of $500 required. Cancellations and Refunds: Cancellation within 60 days of arrival date, deposit will be returned. Cancellation within 30 days, 50% rental fee will be kept. 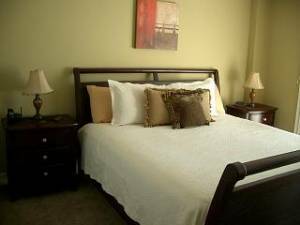 If unit is susequently rented, a $200 service charge only will be kept.